Moe Man loves history! When I say this, I want to shout out the word LOVES! 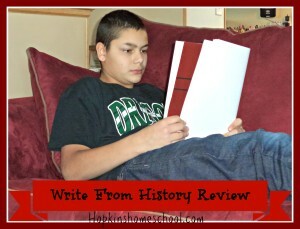 We have a good history study we are using, but we needed something more for the reading and writing part of it. 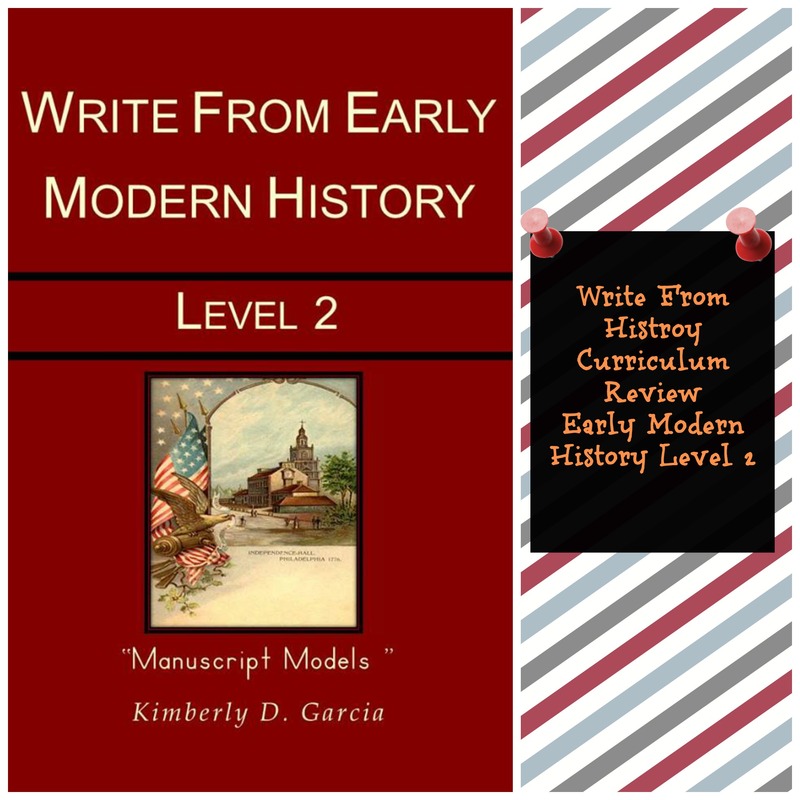 Welcome Write From History and their Write From Early Modern History Level 2 Manuscript Models by Kimberly D. Garcia. 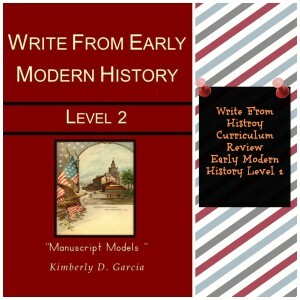 For this review we were given a copy of the paperback student book Write From Early Modern History Level 2 Manuscript Models. 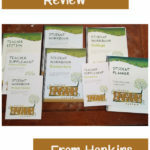 This book retails for $22.95 and is a Charlotte Mason style elementary writing curriculum. Level 2 is recommended for grades 3-5. Moe Man is in 7th grade, but this is a great fit for him and helping re-enforce where he needs it. There are no other products needed to complete this curriculum, which makes it really nice and budget friendly. There is no teacher's guide to this curriculum, but the appendix contains a really good reference for teachers and parents. After reading through the introduction and scheduling information in the beginning of the book, I was ready to plan it into our schedule. 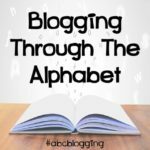 The Charlotte Mason style of writing is a really laid back (in my opinion) way of teaching. For Moe Man, this is perfect! He doesn't think it is “writing” and that really helps! Starting on day 1, the student goes through the reading and than they give an oral narration of what they read. We had never done this, and although it seems really simple, if you haven't learned it, you are lost. No worries though! Kimberly has a set of 12 questions that you can ask to help with this. And than you finish the day up with a written summary. Once again, Kimberly has given a few questions to help the student (or the mom) get a start on this. Day 2 has the student working on copywork and grammar. We have fallen in love with copywork this year! It is the one time Moe Man really slows down and focuses on his writing! The grammar, this is where mommy is going back to school 🙂 This is the only point in the whole book I wish for a teacher's guide, but it really isn't too hard at all. Day 3 has studied dictation on the schedule. This is another new thing for us, but we are learning to love it. Day 4 is looking at a new reading (usually a poem) and working on oral narrations and copywork again, and finishing up the week on day 5 is another studied dictation. 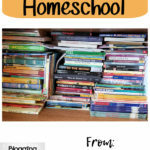 For a writing curriculum, we are really enjoying this! I think the fact that it is laid back, and hits on the topics that Moe Man enjoys really helps, but even so, this is a curriculum that I am enjoying as well. 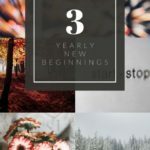 There are no more major battles about writing (hey, can we do math here too??) 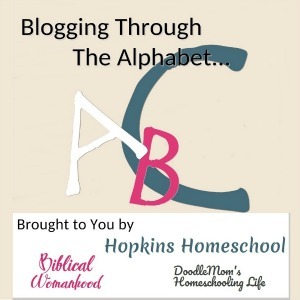 and one less battle in the homeschool world is an awesome one! Overall, we really did enjoy this book and will continue to use this book. Would I discourage you from getting it because there is no teacher's guide, NO WAY!! Being this is the ONLY downfall that I could find in the whole thing, I would forget I even mentioned it 🙂 Honestly, this is something that doesn't truly need that silly thing called a teacher's guide. Moe Man's only complaint, it was too hard to write in the actual workbook, but that was easily solved by pulling out his notebook. If you are looking for a good writing curriculum, I recommend this one! Want to read other reviews? 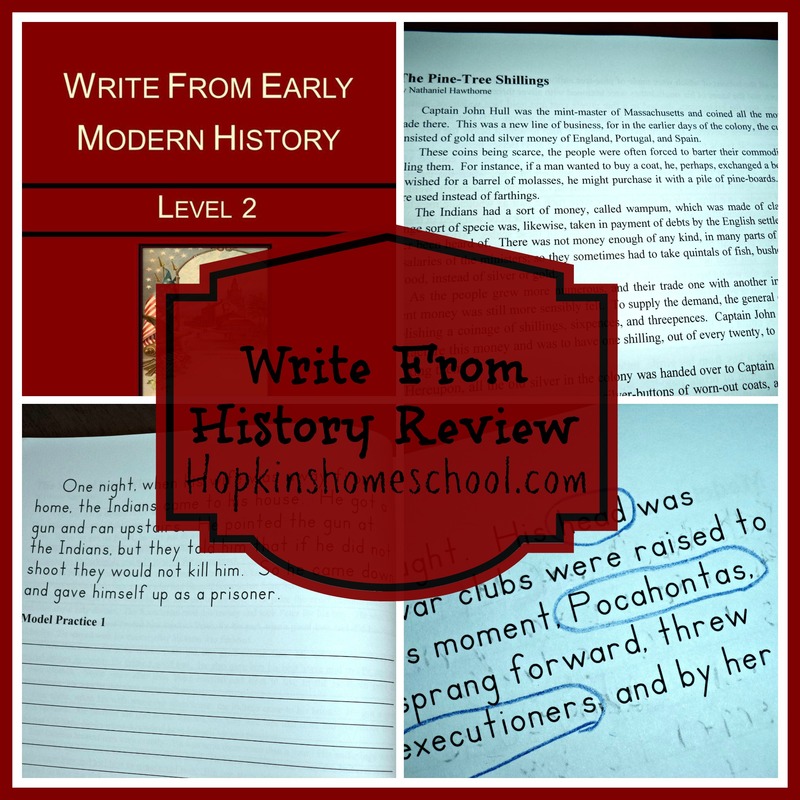 Head on over to The Multi-Taskin Mom and see what others have to say about Write From History.